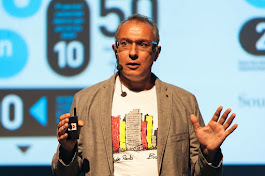 Since the kids, in most parts of the world, are preparing themselves to go back to schools, after weeks or months of vacations, I believe it is the right time for computer and the waste management industries to study their lessons from the current E-waste management status. 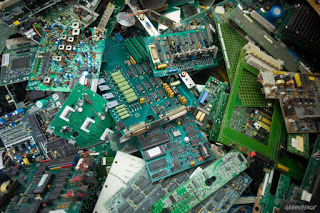 And I believe that those lessons are elementary for the future of waste management and recycling - so this is Trend #3: E-waste management. 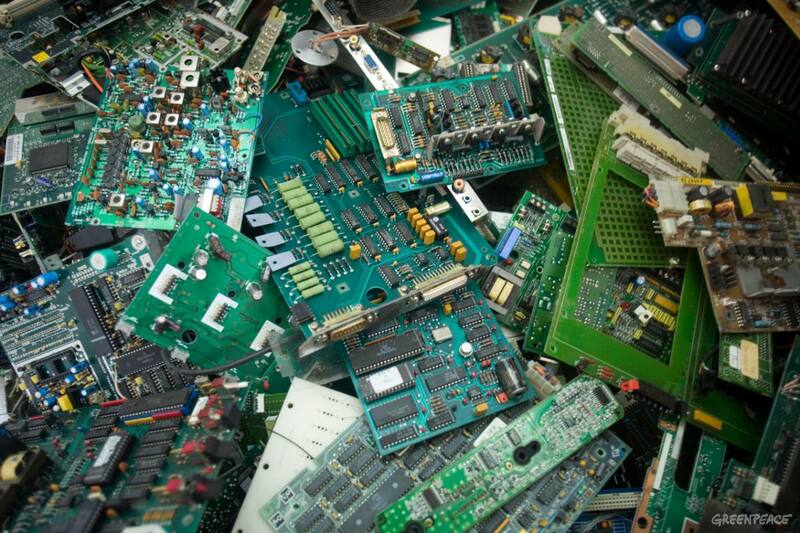 And the reason is because E-waste management includes all the dimensions of the future problems: rapid change of materials and products, fast consumption, valuable resource recovery, serious environmental and health impacts, multinational non-state giants, global conventions and a conflict between developed and developing worlds. In brief, the situation goes like this. Although China stock market is at the centre of recent discussions (e.g. 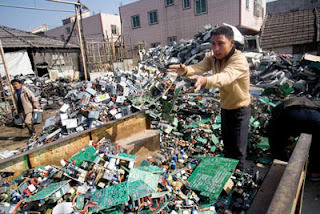 see Dow's free-fall), China's problems by inappropriate E-waste management might be even more serious than the problems of its stock market. The title CNN used is correct "China: The electronic wastebasket of the world". For any given country, the total number of computers and other potential E-waste items is strongly correlated with the country's GDP, because electrical and electronic items are essential for the functioning of all but the most primitive economies. But the main problem is not their rising generation but their inappropriate management and the associated illegal exports - recycling and dumping practices, mainly at India, SE Asia and China. The rapidly growing literature and evidence on the serious environmental and health impacts posed by current management practices in China and India is a certain signal for the importance of the problem. Thus, E-waste should be considered as a global health emergency too. For the available scientific evidence you can check the article "Health consequences of exposure to e-waste: a systematic review"